A pool is a great asset to have and besides adding the value of your home, it adds elegance to your home. Building a pool is not always a walk in the park as it’s both expensive and time-consuming. Therefore, if you’d want your investment to maintain its beauty for years to come, invest in a reputable swimming pool contractor and if you don’t know where to start from, keep reading as we tell you why you should trust Regal Pool Design for pool related things. Regal pool is a company specialized in pool building, renovation and maintenance. We understand the importance of having an attractive pool and whether you want it for your business or personal needs, we are here for you. Over the years, our efforts to make your home or business a dream come true have reached the international level and we have been rewarded for our work. We are proud to have been awarded Master Pools Guild Award four times – 3 Gold Wards in 2016, 9 awards in 2016, 10 awards in 2017, and 11 awards in 2018. We focus on customer services and we earned the Best of Houzz 2015 awarded by Houzz.com and in the same year, our exceptional work was recognized by The APSP International Awards of Excellence who rewarded us with Bronze Award. We are proud to appear on the list of Pool & Spa News Top 50 Builders and we were awarded greatly in 2014 and 2015 with 7 Accolades by Pebble Tec World’s Greatest Pools. We also pride ourselves with rewards from The Association of Pool & Spa Professionals in 2014 (Award of Merit), 2015 (Bronze), 2016 (Silver), and in 2017 (Gold). If you are looking for the best pool companies in Katy, look no further as Regal Pool is the right company for all your pool needs. Regal Pool and Design was founded by Josh Buzzell in 2008. 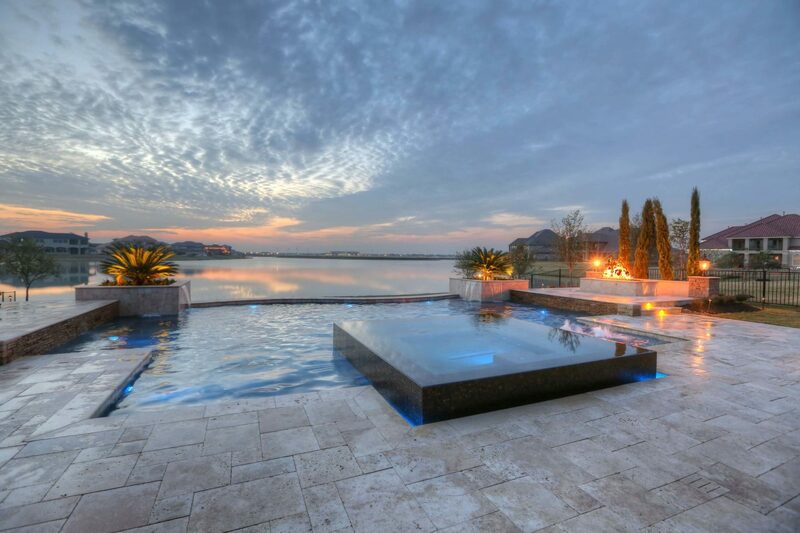 Initially, his motive was to offer pool construction services to the people of The Woodlands, Texas, but he later heard lots of complaints from the residents of Cypress, Conroe, Montgomery, and Magnolia about the lack of reputable pool and patio design companies. With a great vision, he saw this as an opportunity to offer exceptional services to the homeowners according to their desires. He also understood that there were other pool builders in those areas but people complained about ‘reputation’. To make a difference therefore, he joined hands with Edwin Escobar who had exceptional knowledge of the industry and together, they vowed to offer the best customer services based on the clients’ needs. 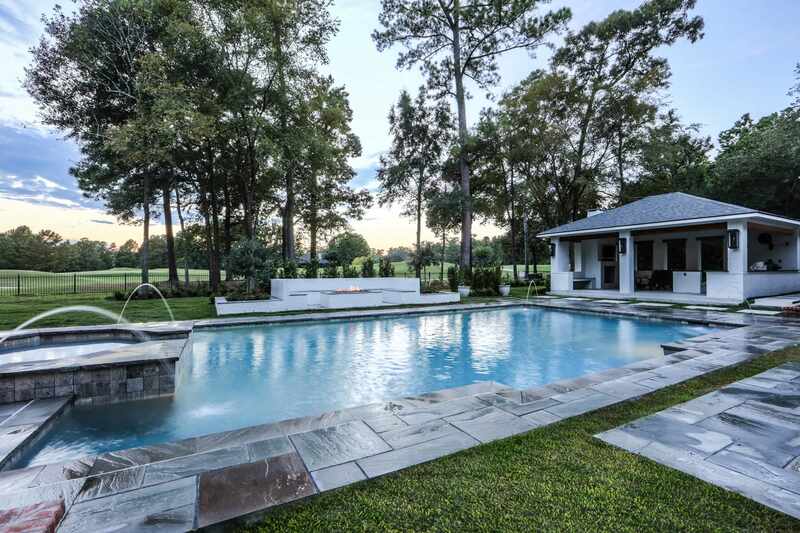 Over the years, their efforts have gone to the international level and if you are looking for the best Katy pool builders, Regal Pool is here to walk with you and will ensure that you experience the joy of having a beautiful pool. The objective of the company is to make a difference and give you a reason to smile for your investment. Therefore, we hire experienced and skilled craftsmen and also partner with reputable contractors to deliver outstanding custom design according to your needs and unparalleled customer services. We are happy with what we do and we are dedicated to building you a pool for your business or home that you’ll enjoy years to come. Building a pool is one thing and maintaining its beauty and glory is completely another thing. At Regal Pool, we understand how important it is to have a well-maintained pool, not only for beauty but also for your health. Therefore, we are specialized in remodeling, repairing, and performing monthly services on your pool to ensure that it reflects its magnificence and swimmers are safe all year round. Our company is licensed and you have all the reasons to trust in our services. In addition, we are insured and over the years, we have gained exceptional experience in pool building and maintenance and we can give your pool a new life. We value your health and investment and we provide a weekly chemical check and addition to ensure that your pool is healthy and clean. We are also specialized in brushing steps, benches and walls and we also empty skimmers and cleaners and dispose of the debris. We also do filter backwashing for your pool and visually inspect the equipment and we are transparent enough to let the pool owner know of any leaks and needed repairs. If you are looking for the best swimming pool contractor, Regal Pool and Design got you covered. We offer weekly full services such as a chemical check, brushing of steps, benches and walls; emptying skimmers and cleaners and disposing of debris; netting and vacuuming the entire pool; visually inspecting pool equipment and informing the owner of any leaks and needed repairs; and providing filter backwashing as needed. Having a pool is mind-blowing but what you need to understand is that your pool may not maintain its glory for a lifetime as it may develop cracks and stains on the floor, some equipment may fail to function properly, and tiles may go out of style. Fortunately, you do not have to save money for a new pool as we at Regal Pool are here to give your old pool a new life with our exceptional renovation and remodeling services. Over the years we have been offering our services to different people and we have realized that customers have different preferences. We understand that what works for your friend may not work with you and therefore, we walk with you and help you decide the best pool design based on your budget and available space. Also, our objective is to give your home an outstanding beauty and we examine your backyard and use our expertise to incorporate everything from fireplaces, outdoor kitchens, outdoor living areas, pergolas, and landscaping to give your home the beauty you’d be proud of. 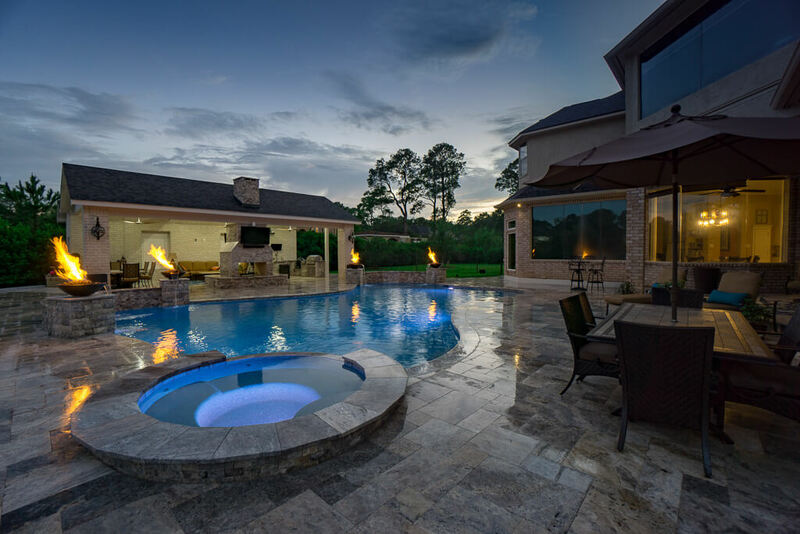 What makes Regal Pool and Design standout among other pool competitors is the fact that we respect our clients and their preferences and we allow them to choose the finish that will reflect their lifestyle. For instance, Pebble Tec® brand pool finish is a stain-resistance surface with a natural texture and would be an excellent choice for anyone who wants their pools to have a more natural look. Interestingly, Pebble tech comes in 18 attractive colors meaning that you can choose your favorite color and enjoy a sophisticated look for years to come. Pebble Sheen® brand pool finish comes in a variety of 16 attractive colors and gives you options to choose the one that meets your household needs. In addition, it provides natural beauty and durability and will definitely take the design of your pool to a new level of style and art. Pebble Sheen® is durable and stain resistant and will, therefore, give value for your money. Ledge lounger is a perfect choice for anyone looking to give their pool outstanding beauty. Ledge lounger products are made of high-quality materials that can withstand the harsh pool environment and maintain the beauty of your pool many years to come. 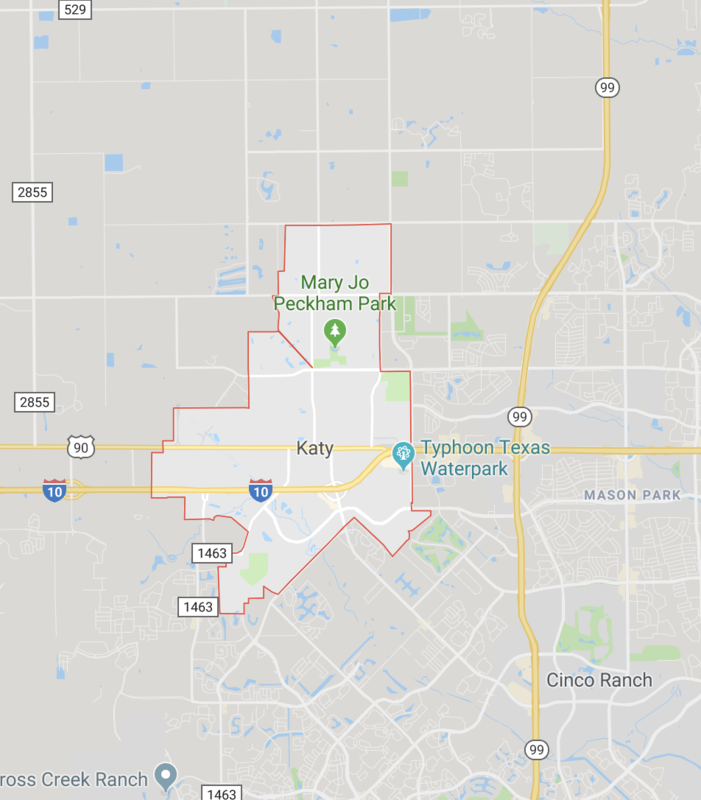 Katy is a city in the United States state of Texas that begun as a wide-open prairie and a hunting ground for Indian Tribes famously known as Karankawa who were believed to plant cane in the area thus giving it a name of Cane Island. In 1845, James Crawford settled in the area but it was unpleasing due to a combination of thick clay soil and hot summers which slowed its growth rate. The name Katy is derived from Missouri, Kansas, and Texas Railroad abbreviated as MKT, but commonly referred to as ‘the KT’. The MKT was built in Katy by the end of 1983 and people started inhabiting the area. On 8th September 1900, the Great Galveston Hurricane swept nearly all Katy’s building but the people joined hands and rebuilt the place. Water system went in, telephone lines went up, and soon followed the establishment of a hotel and a saloon. Also, William Eule established rice farming and farming prospered to support local businesses. The Katy gas field was discovered and drilled in 1934 and gave rise to a plant that extracted liquid hydrocarbons from gas and this increased the population of the area from 400 in 1925 to 800 in 1943. In 2000, the population had increased to 11,775 and in 2018, the population had increased to 16,632. Whether you are travelling to Katy for the very first time or you are a local, there are many top things to do in a home to amazing eateries, shops, parks as well as entertainment complexes. Whether you are looking for family-friendly activities or a perfect night out with your loved ones, Katy has everything for everyone. Head to Giggles and Fun with your children and let them enjoy as much as they can with climbable play structures that are loaded with slides. You can as well take them to the ‘We Rock the Spectrum’ which is play space where children play as they work on their gross and fine motor skills using unique features such as swings, trampolines, zip lines, and climbing structures. Without a doubt, kids like heading to bounces houses and you can treat your lovely children by taking them to Monkey Joe’s, Altitude Trampoline Park, Katy Play Station Park and Exploration Park for bouncing and other elementary activities. Katy is a city that wants to bring the entire family together and there are lots of activities you can do with your children and a spouse as you bond. Head to Alamo Drafthouse for a family movie, play with your kid at the Topgolf or Times Square Entertainment, or test your physical stamina by climbing rocks at the Momentum Indoor Climbing. If you love waters, head to Typhoon Texas with your children and ride ‘The Mutton Buster’ or ‘The Gunslinger’ or head to Mary Jo Peckham Park for an outstanding fishing experience.